Often we look for beauty in the exotic but fail to see it when it lies in the mundane; we are willing to travel thousands of miles in search for a fleeting glimpse of splendour but blind to it when it lies at our feet. Often our minds are filled with so many thoughts that we fail to look – really look and appreciate - what lies around us. We go through Maltese streets and see nothing. It is only when we witness outsiders appreciating something that we awaken to the splendour of that with which we are surrounded. And we have truly been blessed by a wondrous heritage. 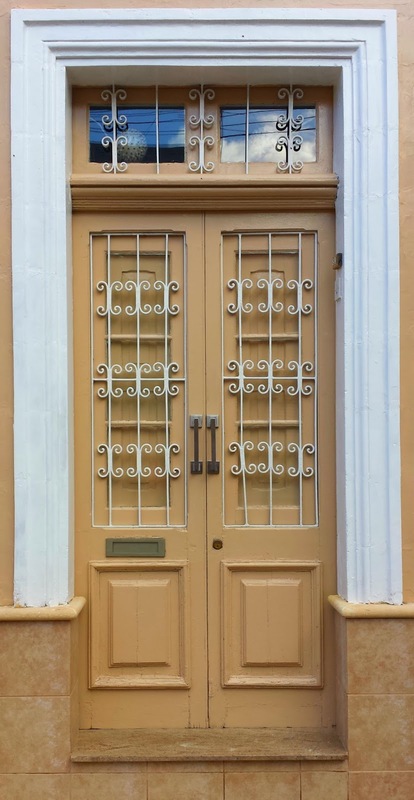 Not simply in the temples that our forefathers built but also in the thoughtful blend of ornate and simplicity that they devoted on their own homes that is best reflected in the doors that traditionally stood guard in front of Maltese homes.